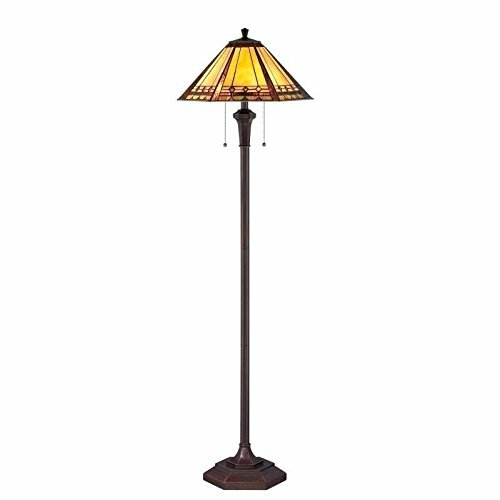 Product prices and availability are accurate as of 2019-04-18 14:14:35 UTC and are subject to change. Any price and availability information displayed on http://www.amazon.com/ at the time of purchase will apply to the purchase of this product. 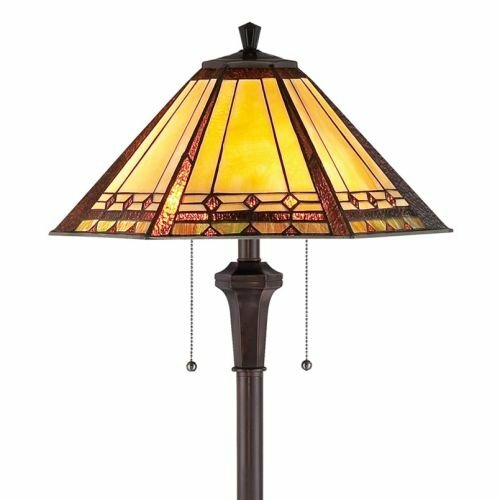 Floor Lamp with Multi-Color Glass in Bronze Patina Finish Tiffany bronze patina 2-light floor lamp. 59.5 in x 18 in. 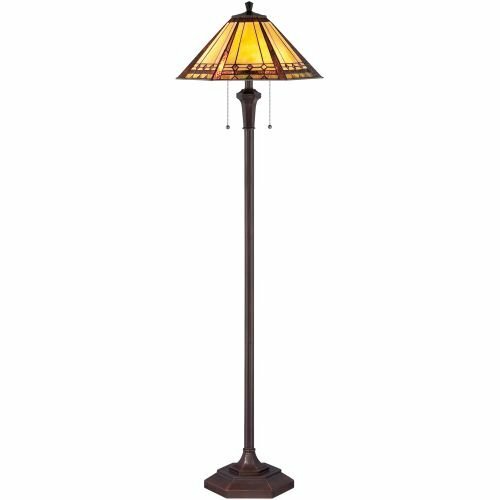 Quoizel Lighting Floor Lamp w/ Multi-Color Glass in Bronze Patina - Resin - 59.5 in X 18 In.